In 1968, popular Finnish magazine writer, Tia Salingre- Williams, co-authored the novel “Burning Road,” published by Soderstrom Book Company. 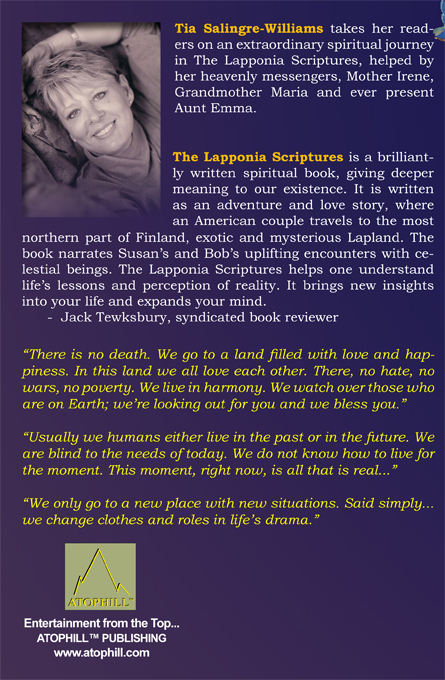 Its success led to a London publisher issuing her novel, “Conversations between Here and Beyond,” in 1994.
a great success in both the USA and Finland. 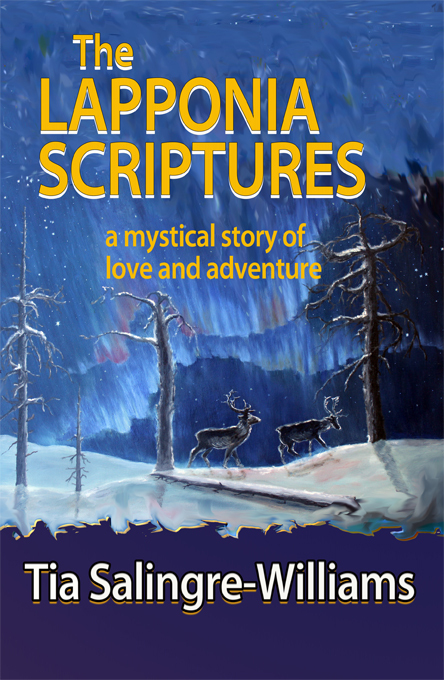 She followed this with “The Lapponia Scriptures,“ a novel about an HIV-infected writer on a spiritual quest – taking him to Lapland, to seek out a legendary mountain man who might hold the answers to Life’s Great Mysteries. The book is in development as a Hollywood movie at Atophill Films. The Secret of the Blue Clay Bird. 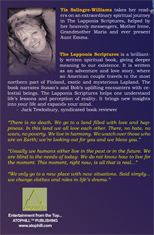 The Lapponia Scriptures is a spiritual adventure and love story, where an American couple travels to the most northern part of Finland, exotic and mysterious Lapland. 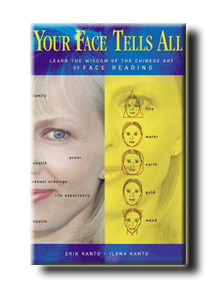 The book narrates Susan’s and Bob’s uplifting encounters with celestial beings. 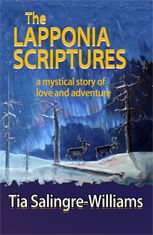 The Lapponia Scriptures helps one understand life’s lessons and perception of reality. a result of his colorful past. That same evening he attends a party for his friend, photographer Susan Wintrop. Susan tells him about a new photo assignment that will take her up north, Lapland. She asks Robert to accompany her. Susan has always loved Robert and relishes the idea that she could spend time alone with him. Robert hesitates, but finally decides to go. On the plane, they hear interesting stories about the Northern part of Finland, about wise men and their healing powers. Their curiosity peaks and they decide to find out if what they have heard is truth or legend. During their stay in the arctic wilderness, Susan and Robert go through the most thought provoking situations and meet most intriguing people. Their lives will never be the same again. by Erkki "Erik" Kanto & Ilona Kanto. © Atophill Publishing. All Rights Reserved.